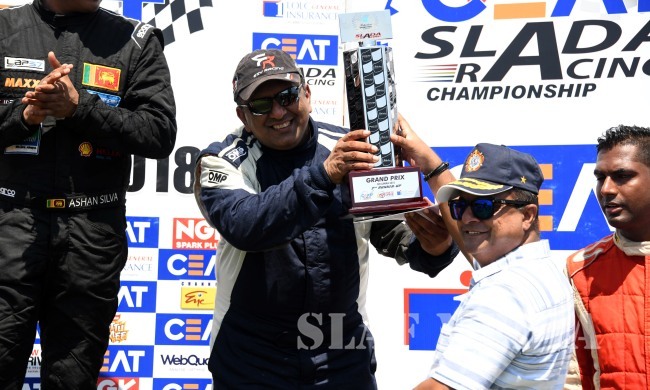 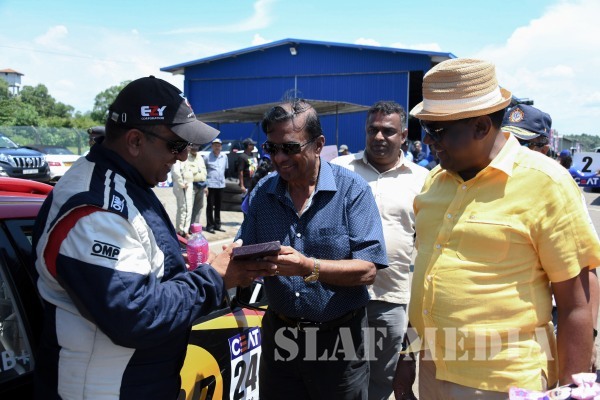 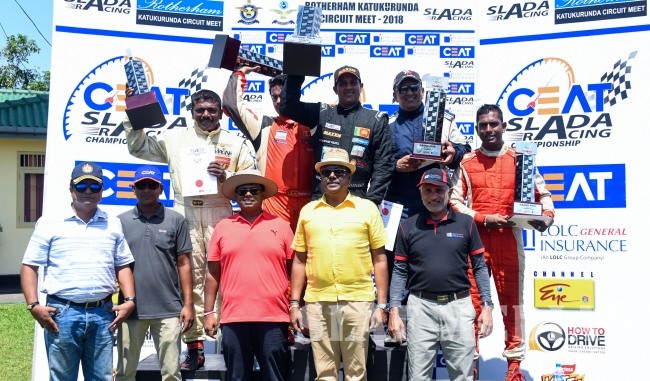 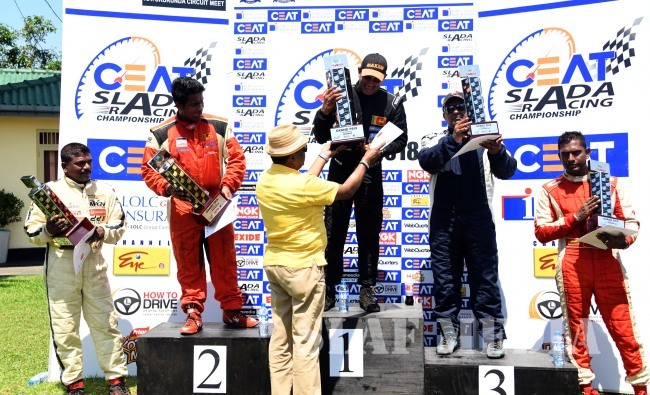 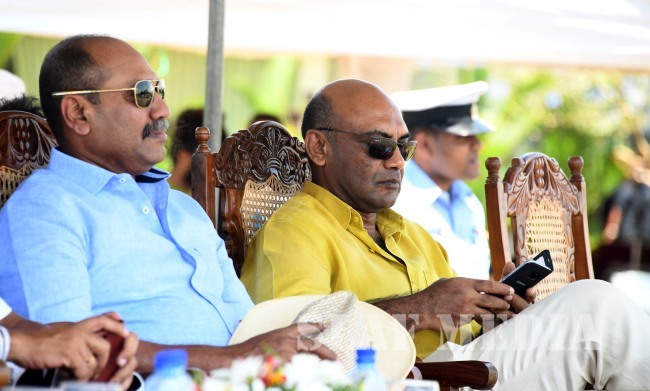 The Rotherham Circuit Meet 2018 was concluded successfully at the Sri Lanka Air Force Station Katukurunda yesterday (21 October 2018) where the Commander of the Air Force, Air Marshal Kapila Jayampathy graced the event as the Chief Guest. 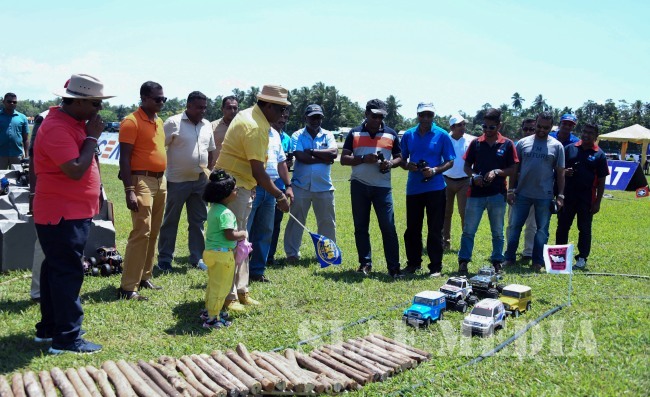 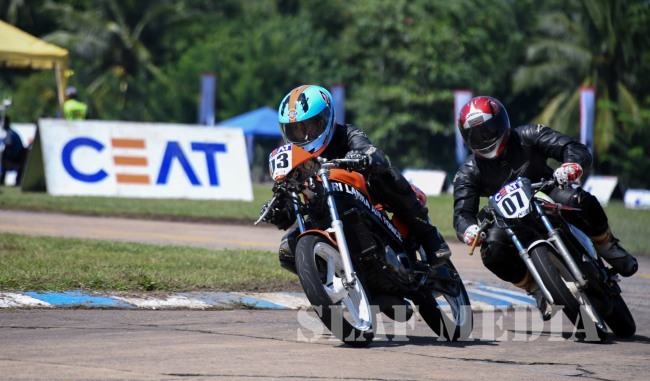 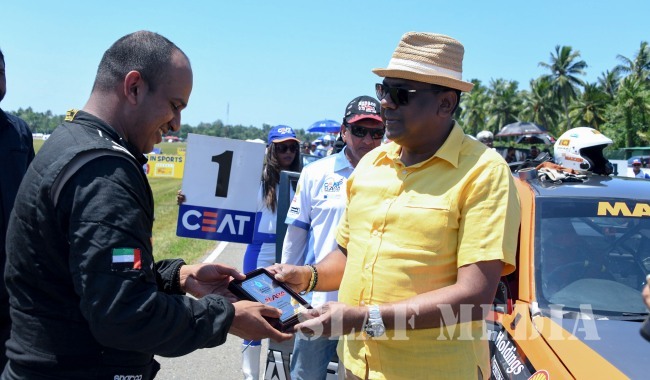 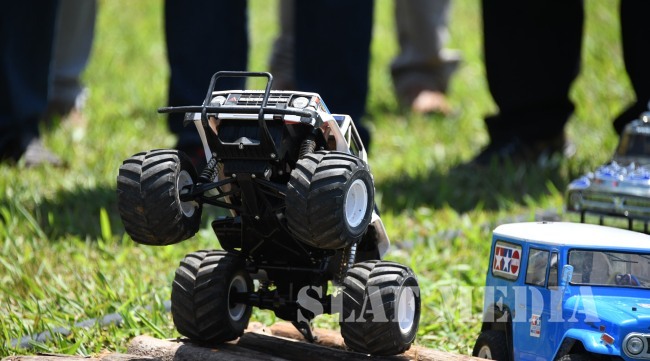 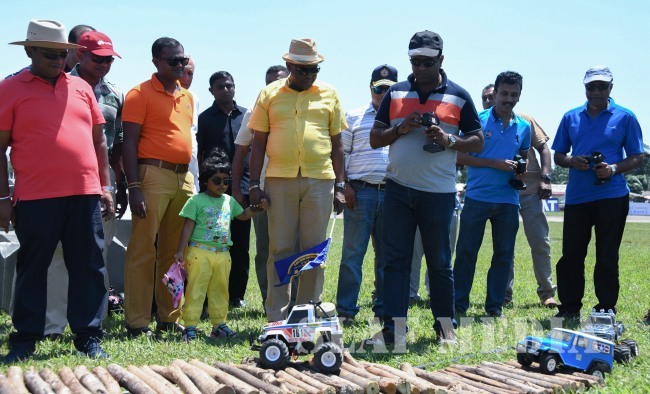 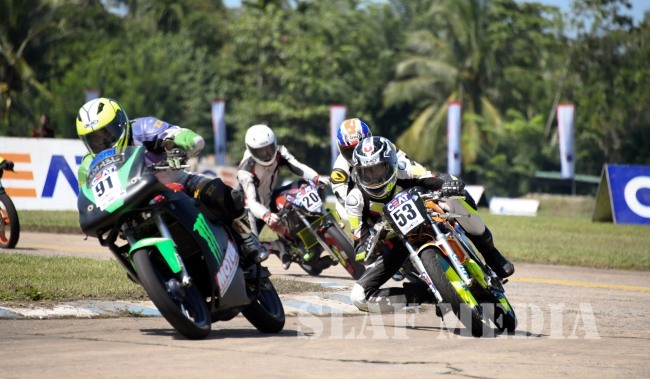 The motor car and bike racing competition worked off at the Katukurunda Airstrip was full of thrills and spills, excitement and great sportsmanship. 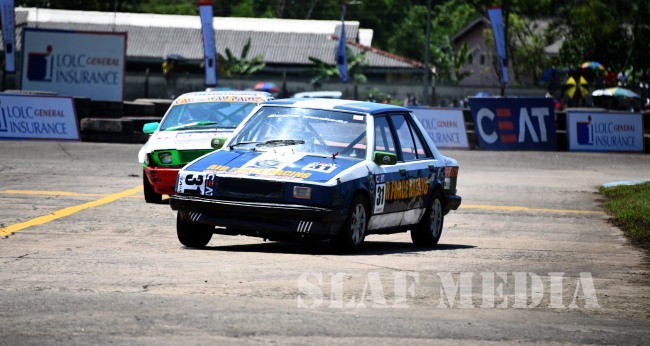 This racing event is now renowned as one of the best motor racing events in the calendar. 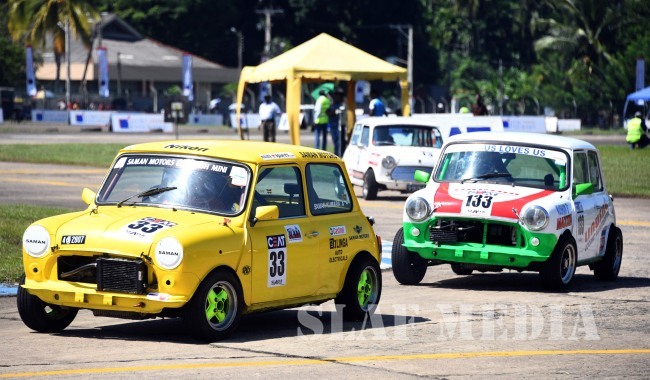 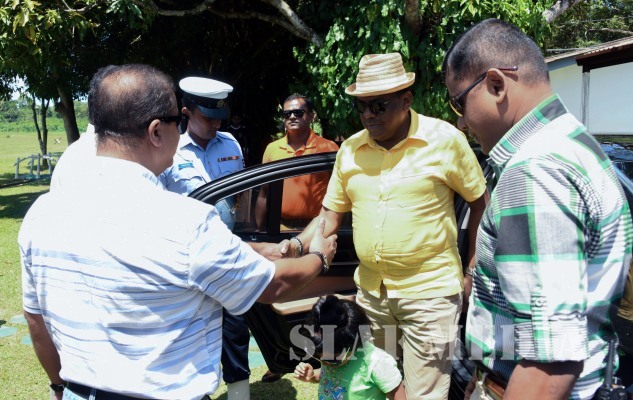 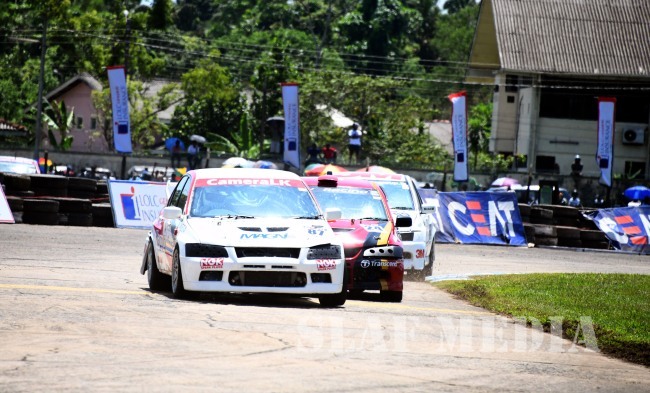 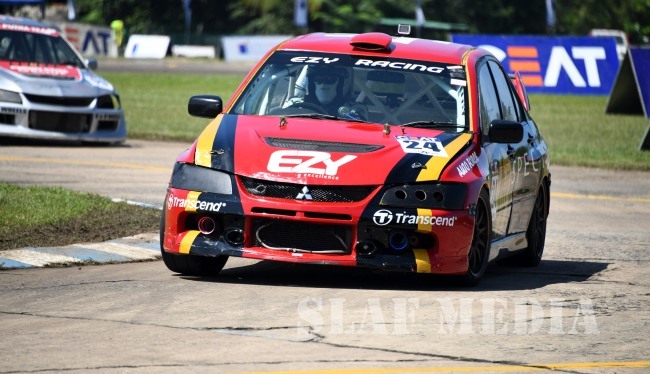 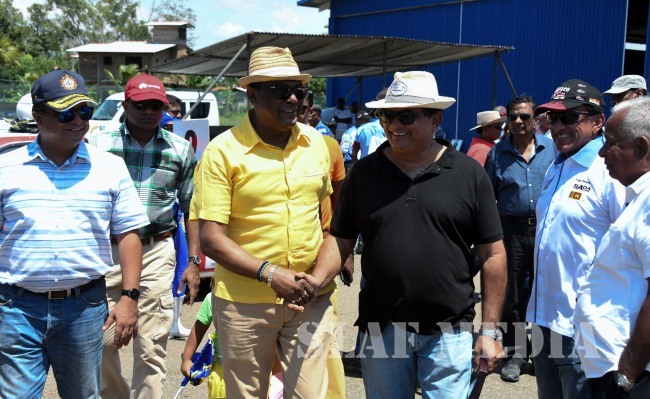 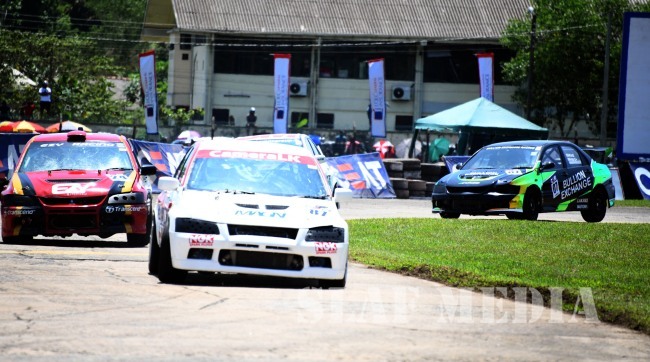 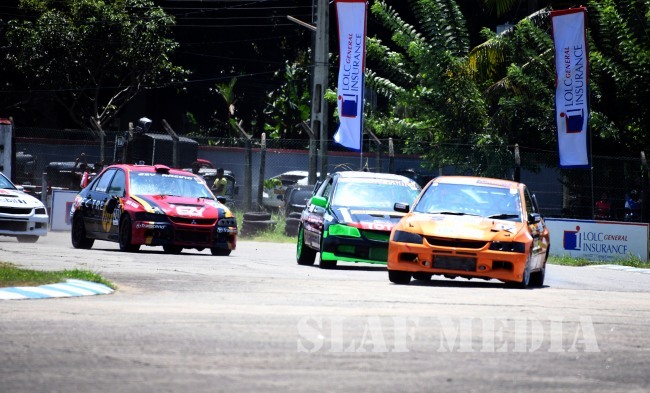 A large crowd witnessed the event that showcased some fantastic driving skills on the tarmac track. 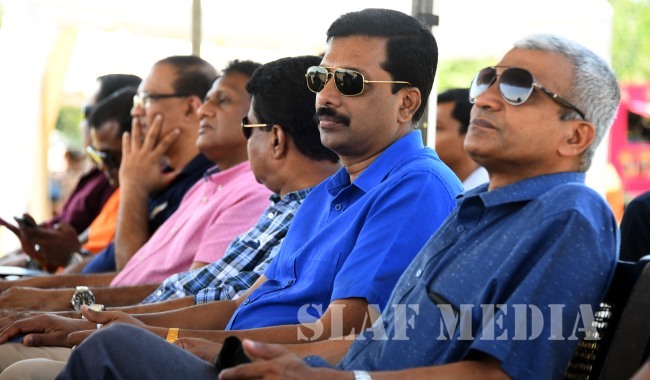 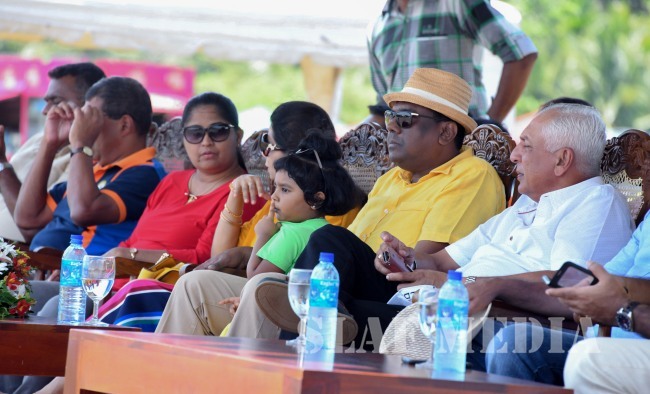 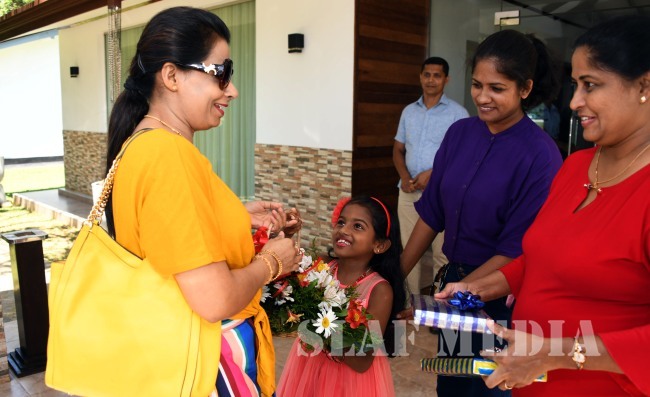 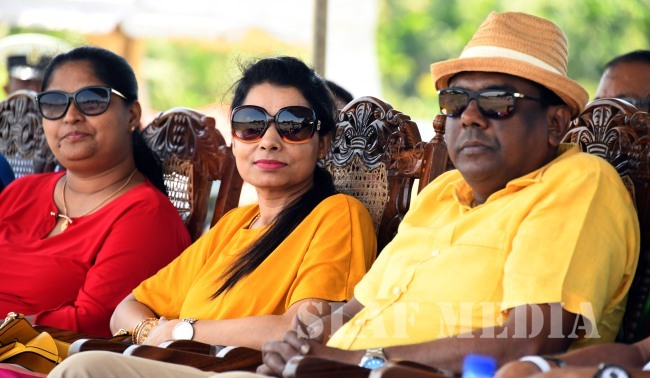 The Chairperson of SLAF Seva Vanitha Unit, Mrs. Anoma Jayampathy, Chief of Staff of the SLAF Air Vice Marshal Sumangala Dias, Director General Engineering and Chairman of the SLAF Motor Racing Air Vice Marshal AWE Wijesuriya, Chairman of SLAF Motor Racing Organizing Committee, Air Commodore CHR Soysa, Members of the Air Force Board of Management, Officers and other ranks with their families also attended for the event.